Matthew Holliday – Secretary Arthur Sagnor,III.,Esq. Nelly Jimenez-Arevalo Christopher Turner, Esq. 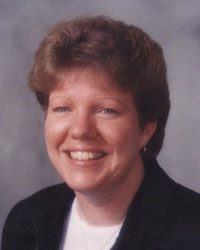 Dolores Hagerstrom Thomas R. Wilson, Esq.